Samantha Wilcoxson's fabulous book, Plantagenet Princess, Tudor Queen, is available on NetGalley for your reading pleasure. If you love great historical fiction then this is the book for you. 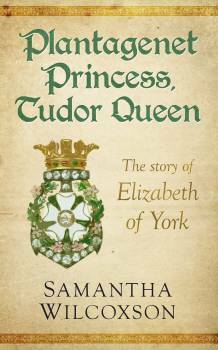 She was the mother of Henry VIII and wife of Henry VII, but who was Elizabeth of York? Raised as the precious eldest child of Edward IV, Elizabeth had every reason to expect a bright future until Edward died, and her life fell apart. When Elizabeth's uncle became Richard III, she was forced to choose sides. Should she trust her father's brother and most loyal supporter or honor the betrothal that her mother has made for her to her family's enemy, Henry Tudor? The choice was made for her on the field at Bosworth, and Elizabeth the Plantagenet princess became the first Tudor queen. Did Elizabeth find happiness with Henry? And did she ever discover the truth about her missing brothers, who became better known as the Princes in the Tower? Lose yourself in Elizabeth's world in Plantagenet Princess Tudor Queen. This novel has been selected by the Historical Novel Society as an Editors' Choice and long-listed for the 2016 HNS Indie Award. Become a NetGalley member today! Are you an author? Would you like to see your book on NetGalley. 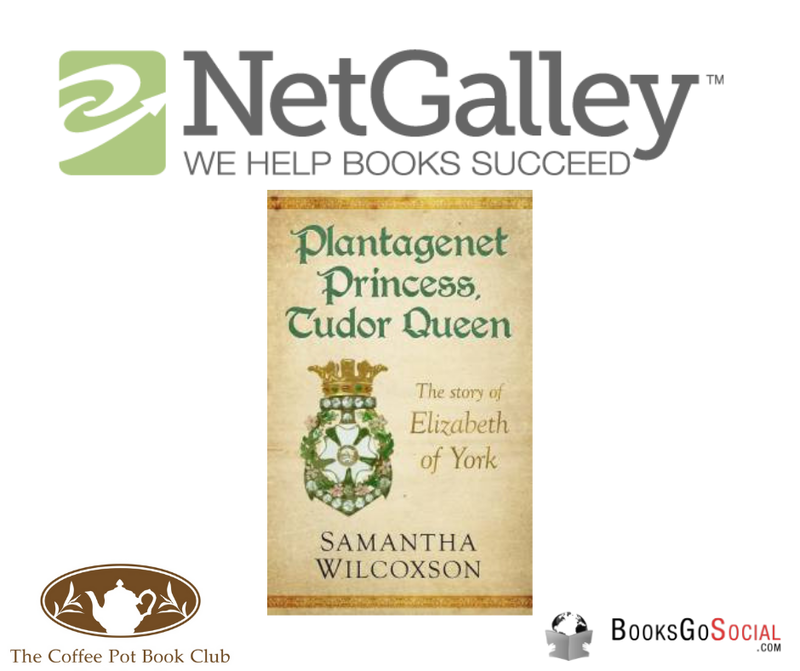 The Coffee Pot Book Club offers affordable NetGalley promotion. Click HERE to find out more.